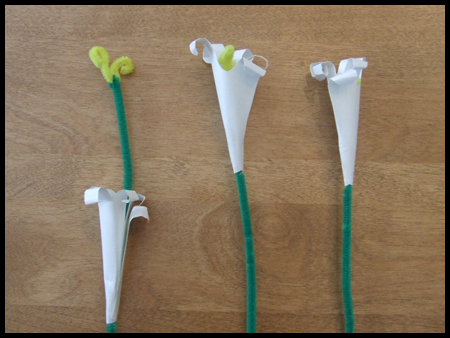 Easter is not so far away anymore so I thought that I would share with you an adorable Easter lily flower bouquet craft for young children and preschoolers … even older children will enjoy it. With just a few craft materials that are probably already around your house, you will be able to make cute Easter Lilies with your child’s own handprints. Not only will this be a fun arts and crafts activity, but it can also be a keepsake to keep forever. You will be surprised at how fast your little one’s hands grow when you look back at past crafts activities. Have fun. 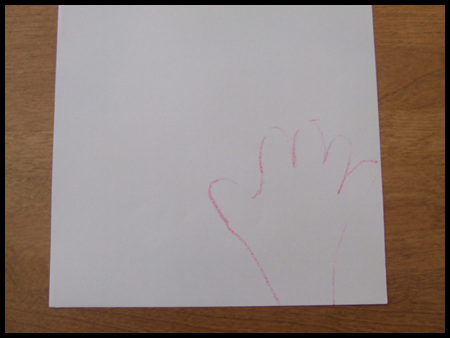 1 – Trace your child’s hand onto the white paper with a crayon or pencil or magic marker. Then cut out as many hands as you want for the lily blooms. 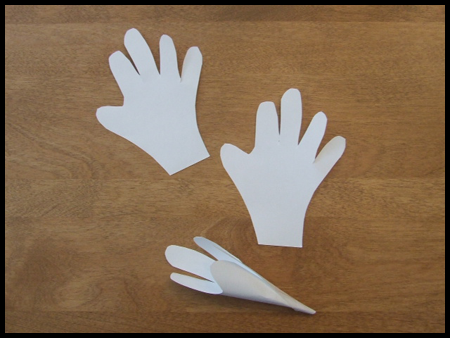 2 – Roll the paper handprint vertically to form a funnel shape. When this is complete then secure the side with clear tape. 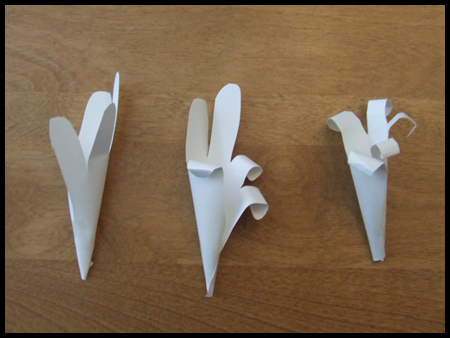 3 – Now you should roll each paper hand’s finger down to form the curls of each flower bloom. 4 – Now it is time to cut the yellow chenille stem / pipe cleaner to approx 3 inches each. Now loosely bend the yellow piece to form a ‘U’ shape. 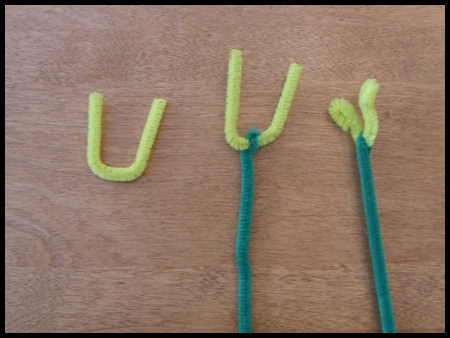 Wrap the top of one of the green pipe cleaners at the bottom of the ‘U’. 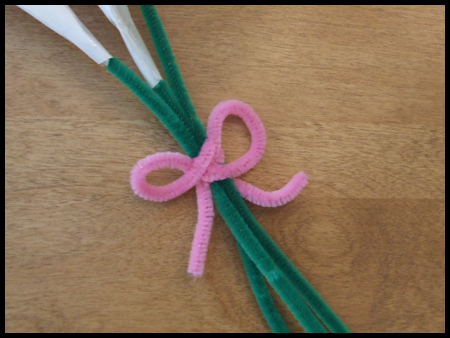 Curl the ends of the yellow pipe cleaner to form the center of the flower’s bloom. 5 – Insert the completed green Lily stem into the center of the flower’s bloom and pull through. 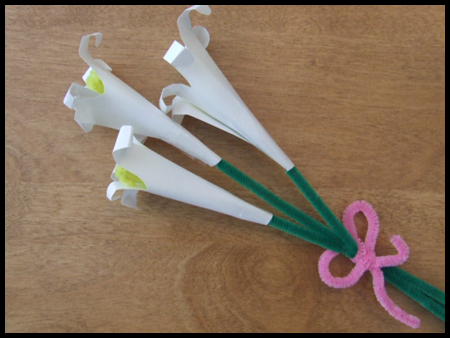 6 – Gather the Lilies / flowers and wrap the pink pipe cleaner once around the stems to fasten together . 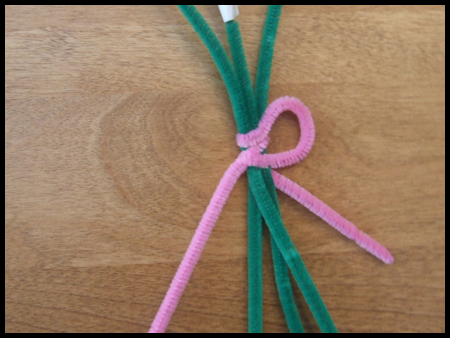 Then make one loop for the ribbon and wrap around, repeat for 2nd loop. 7 – These make great surprises for MOM on Mother’s Day or for an Easter Decoration. This is what the completed crafts project looks like. Enjoy and Happy Easter! Quick And Easy Easter Decor – Daisies in a Vase – Today’s craft is going to be a super simple decoration for spring. I hesitate to even call it a “craft”; it’s more like an assembly of items. All you need for this little project is: 1) a clear glass vase, 2) small plastic Easter eggs (I used pastel shimmer eggs), 3) rice, and 4) three artificial Gerber daisies on long stems. Easter Art & Creativity Kits From ELC – Increasing numbers of people are looking for alternatives to chocolate when buying Easter gifts. If you too have noticed chocolates eggs becoming seemingly less special then you may find Early Learning Centre’s Easter Art & Creativity range a delightful way of marking this holiday. Easter Bunny Egg/Flower Holder – Make this cute Easter bunny holding a flower in front of an Easter egg. Felt and Button Easter Cards Craft for Kids & Adults – Flower-bouquet I created a whole bouquet of these felt button flowers for a craft magazine last year but knowing bouquets would be far too much cutting for 5 and 6 year olds I opted for a single flower for each mum. Kids Crafts for Holidays & Easter – Easter is coming up which got me thinking about how I am going to keep my kids occupied this year. Easter Craft For Kids (including a bouquet of flowers) – My absolute favorite book for Toddler Crafts is called The Toddler’s Busy Book by Trish Kuffner. It has 365 Games and Activities in it that are easy and fun to do! There are crafts for every holiday. It breaks the crafts down into great categories like : Rainy Day Play, Kids in the Kitchen, Water Play, Outdoor Adventures, Arts & Crafts and much more. I highly recommend getting this book!! It is a great resource, one I have used over and over!! Below is one of the craft ideas for Easter that is in the book. 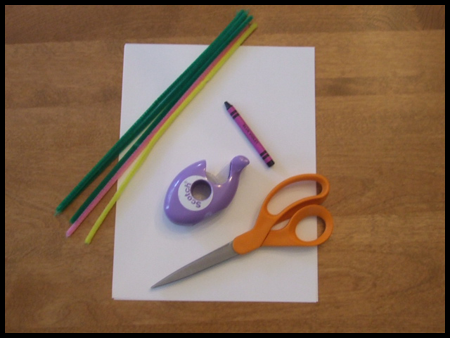 Easter Craft Ideas for Kids – Get crafty and create a colorful Easter holiday for the kids. Along with the Easter egg masterpieces you have planned using some of the ideas in our article about 20 ways to decorate an Easter egg, craft your own panoramic sugar eggs, chocolate Easter lollipops, feathered Easter baskets, and more to celebrate the holiday. Keeping Easter Fun and Frugal – Finding great activities for your kids to do for Easter can be easier than you think, here’s a little craft making felt Easter decorations that you can use every year. Easter Bouquet To Make At Home – This is a quick and easy way to make an Easter Bouquet that is cheap and fun to do – and it doesn’t make much mess either – always a plus with any Easter activities and crafts! Easter and Springtime Crafts for Kids – Easter and springtime traditionally signals the turn of the year into a time of rebirth and fresh beginnings. It’s a season groaning with possibilities for so many crafts for kids to enjoy. I make origami flowers and was searching the internet. I found your site – how fantastic! I can’t wait to teach this to my Sunday School class. Thanks so much! hi this craft is AMAZING i do it all of the time i have made over 10 thousand of them i make them to put on the top of a present instead of a bow!!!!!!!! i make them for gifes and other special acations!!!!!! !